Brian Molko is a British musician and songwriter known for being the lead vocalist and guitarist of the band Placebo. 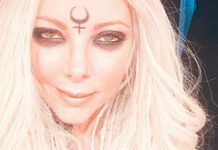 His distinctive nasal, high-pitched voice along with his androgynous lifestyle, which includes wearing makeup and dressing up in feminine outfits, provide him with a very distinct personality. 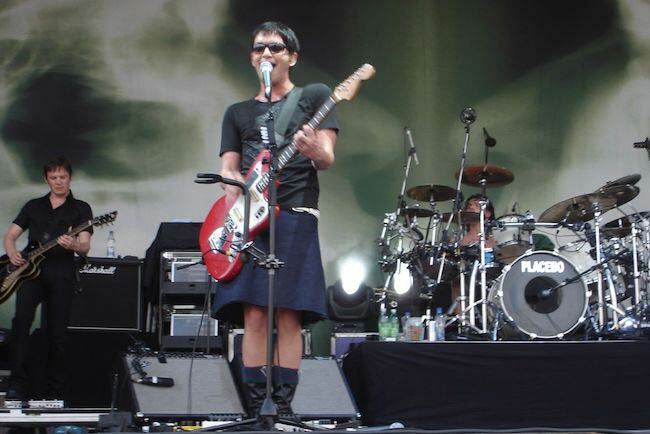 He along with his band, Placebo, enjoys a large fan following. 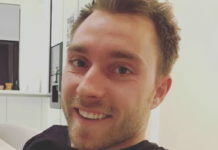 Brian initially went to European School of Luxembourg (ESL) but after his family settled in Sandweiler, Luxembourg, Brian attended the American International School of Luxembourg. Later Molko went to Goldsmiths College in London where he studied drama. Brian is managed by Riverman Management. Liza Walker (1998) – Molko started dating the British actress Liza Walker around the year 1998. They went out for a short period of time and soon parted ways. Helena Berg (2005) – Vietnamese photographer Helena Berg went out with Placebo frontman Brian Molko in 2005. 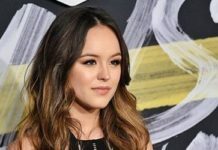 Although they separated the same year, the ex-couple has a son named Cody (born 2005) out of this relationship. Carol Wojtyla (2007) – Carol Wojtyla is a Brazilian Disc Jockey who dated Brian in the summer of 2007. But the affair soon dissolved the same year. Brian has Sephardi Jewish-Italian roots on his father’s side with Scottish and Irish roots on his mother’s side. Brian signed an endorsement contract in 2010, to use Orange Amps. 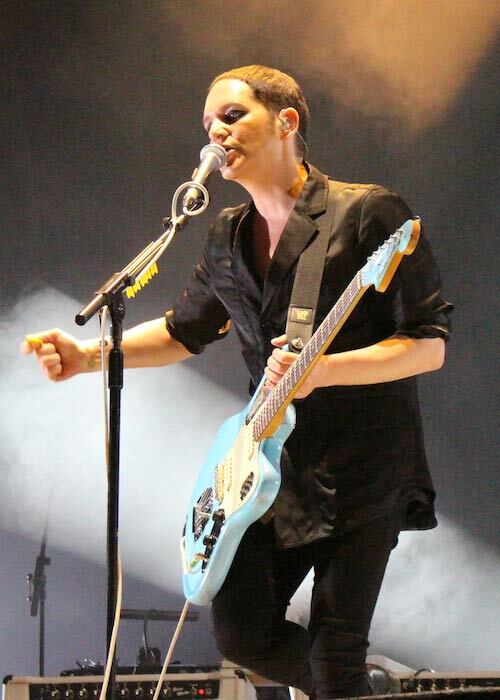 Being the co-founder, lead vocalist, and guitarist of the alternative rock band, Placebo. Brian released the self-titled debut album with his band, Placebo, on June 17, 1996, and settled on number #5 on the UK Albums Chart. His theatrical movie debut was made in the British-American drama film, Velvet Goldmine, in 1998 in which he was cast as Malcolm, a singer of the fictional glam rock band, “The Flaming Creatures”. Brian made his TV show debut in an episode of the comedy show, Never Mind the Buzzcocks in 1997. 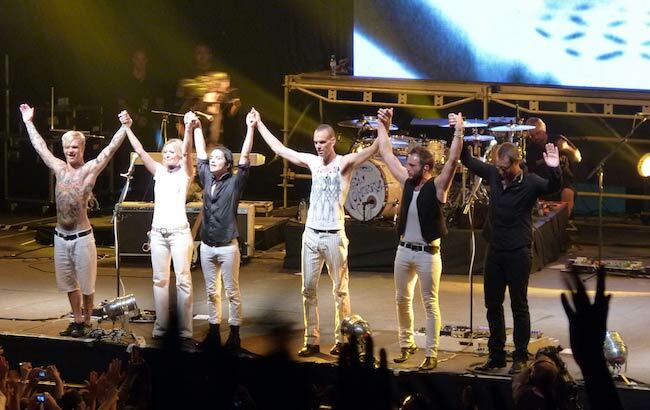 Brian Molko’s workout routine and diet plan are not known. Molko grew up in a strict household where his artistic pursuits were looked down upon and his father, who himself was an international banker, wanted him to follow the suit. He took up the androgynous lifestyle intending it as a sign of rebel. Brian was also extremely bullied at the European School of Luxembourg, which resulted in his leaving the school. Both Molko and Placebo’s co-founder Stefan Olsdal went to the American International School of Luxembourg but they weren’t friends then. He suffered from a major depressive disorder in his late twenties which initiated his excessive drug intake. He also felt alone and alienated during his childhood. Molko had indulged in almost every sort of drug which also reflects in the name and work of his band, Placebo. In 2016, he claimed that he has completely given up on all types of drugs. He is fluent in French due to his upbringing in Luxembourg. He has sung and written a few songs in both English and French. Molko was charted as the 39th of the 50 sexiest rock stars by the readers of Kerrang! magazine in 2005. Previously, he has occasionally worked as a disc jockey in the clubs. 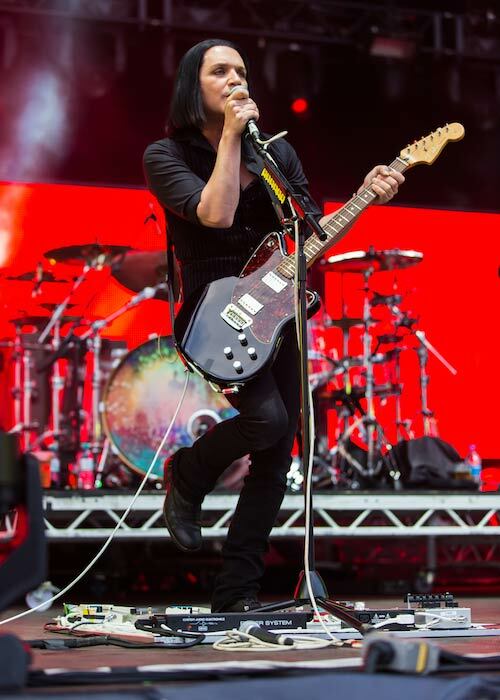 Molko self-trained himself with guitar lessons and received a Telecaster replica as a present from his parents when he was 16. You can visit his band’s official website @ placeboworld.co.uk. Brian is not individually present on social media but, you can follow Placebo on Instagram and Twitter.